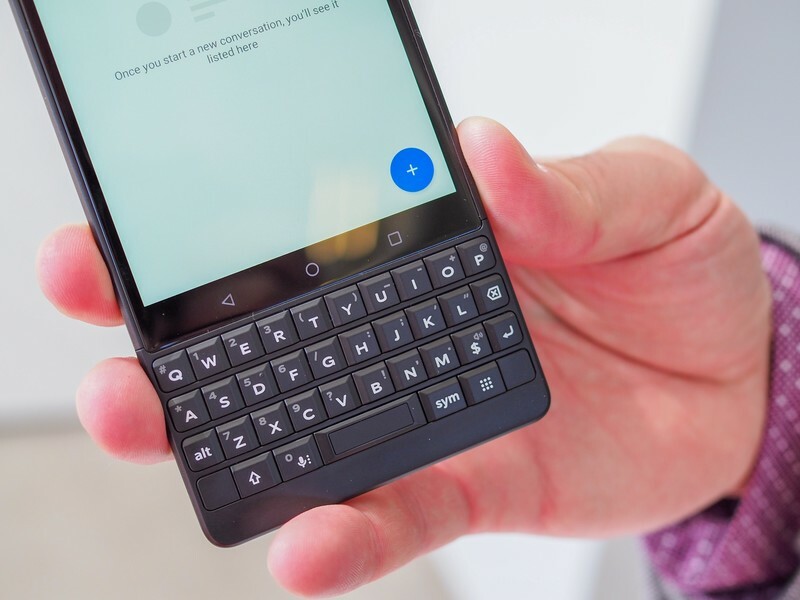 Daniel Bader, Andrew Martonik, Russell Holly, and Michael Fisher gather in New York City for a look at the BlackBerry KEY2 and its glorious hardware keyboard. It’s a safe upgrade from the original, but features a faster processor, more RAM, dual cameras, a stronger frame, and larger keys. As an aperitif to the main course, they chat about Moto’s Z3 Play. It’s a solid, mid-range phone that will be available unlocked in the U.S for $499, but through only two carriers — Sprint and US Cellular. Amazon will also be selling it as a Prime Exclusive Phone, likely at a discount.